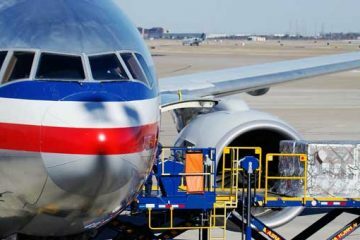 Whether you have a single carton or a Air Charter, Corten Logistics will find a solution for your business. We have facilities in the UK, USA & Europe – We will work to any brief – Whether you need E-Fulfillment, short-term storage, last-mile logistics etc. Corten Logistics will assist you with your brief. We will take the pain out of your Procurement and Sourcing process. We will follow your brief to the letter and deliver your project on time and at the price agreed at sign-off. If you need a pallet delivery, an Emergency Same-day collection or a Full Trailer load picked up in Europe – You can be sure Corten Logistics will provide the service you require. 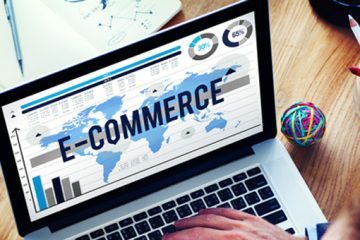 We specialise in Ecommerce Freight & Distribution Solutions – We can help you sell in every Online Marketplace in the UK, Europe and USA. Container Shipments, FCL, LCL, RORO, Out of Gauge & Project Cargo. At Corten Logistics we pride ourselves on maintaining the very highest level of service and attention to detail. Whether we are providing Air, Road, Sea Freight or Warehousing & Distribution. We will always strive to provide an honest and efficient service for our clients. Whether you need to crate a large item or use bespoke packaging for 20,000 items - We can assist. We have facilities in the UK, USA &amp; Europe. Depending on your Warehousing Requirements we have a solution. 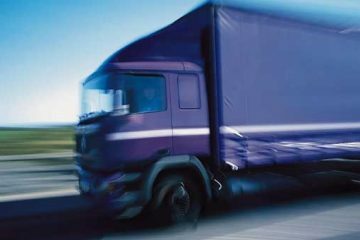 Whether you need Air Freight, Road Freight, Sea Freight or Courier - We can assist. Send us the instructions and we will find a solution that fits your time-frame &amp; budget. We can collect your products very quickly anywhere in the world. Need your products shipped same-day? We can collect in any UK, European or USA City within hours. Please send us your requirements and we will get back to you straight away.